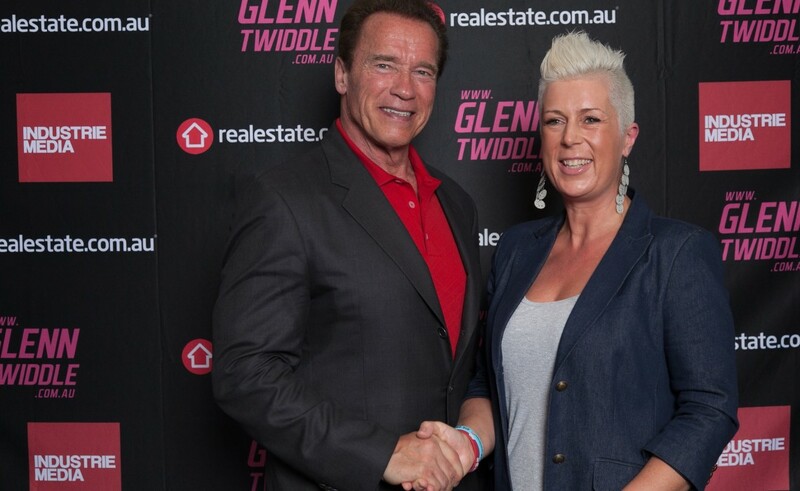 When my coaching program collectively decided to bring Arnold Schwarzenegger out to Australia, we really did not think it was ever going to happen. But one of Arnold’s rules, is ‘Have a Vision’ so we put that principle to work, and lo and behold, the signature of the most famous person in the world came through. 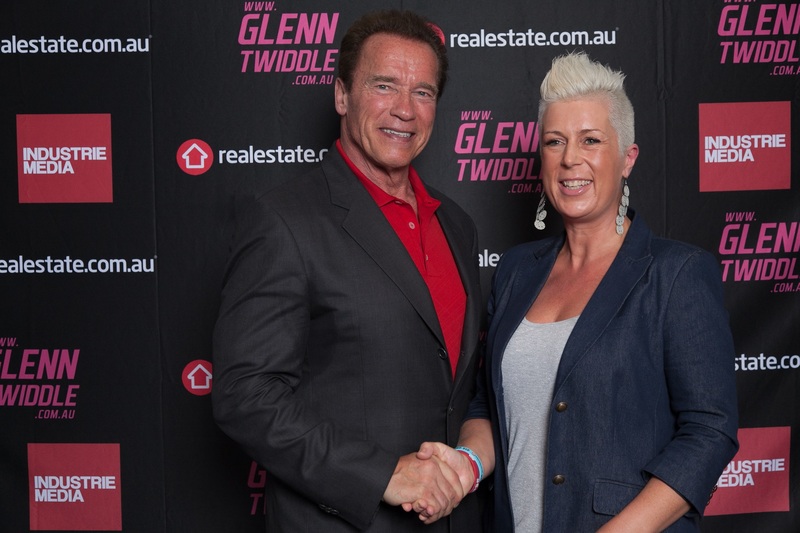 What many people are not familiar with, is Arnold was a Millionaire property investor before he made his first movie. Arnie lives by a set of rules and I particularly like Rule #3 – Ignore the Nay Sayers & Break Some Rules … ‘No one ever succeeded by doing what everyone else does. You have to break some rules, not the law, but breaking the ‘industry norms’ is necessary to achieve the pinnacle of success. Which of course leaves you open to ‘nay sayers’. Any success is going to have ‘haters’. Even Oprah Winfrey has detractors, so none of us are immune. Some people just wake up wanting to complain, so let’s make their day and give them something to complain about. OR ‘let’s just ignore them’. 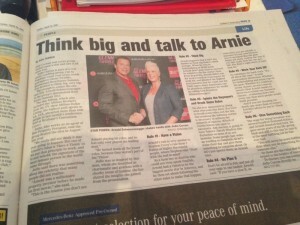 as Arnold says.